The Wanstead Society’s appeal for volunteers to help replant Nightingale Green seems to have been a success – more than 40 people attended on Saturday. Below is evidence of their work. 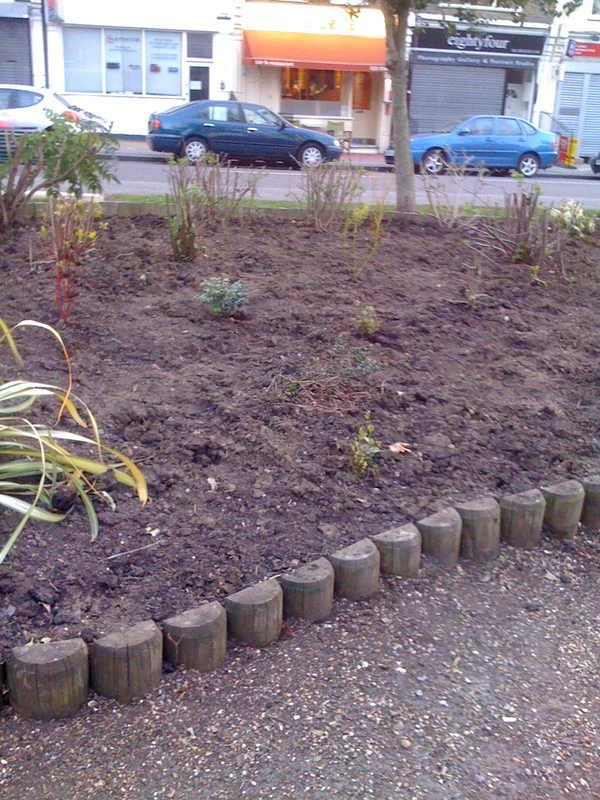 The Wanstead Society is inviting people to join it in replanting Nightingale Green on Saturday. 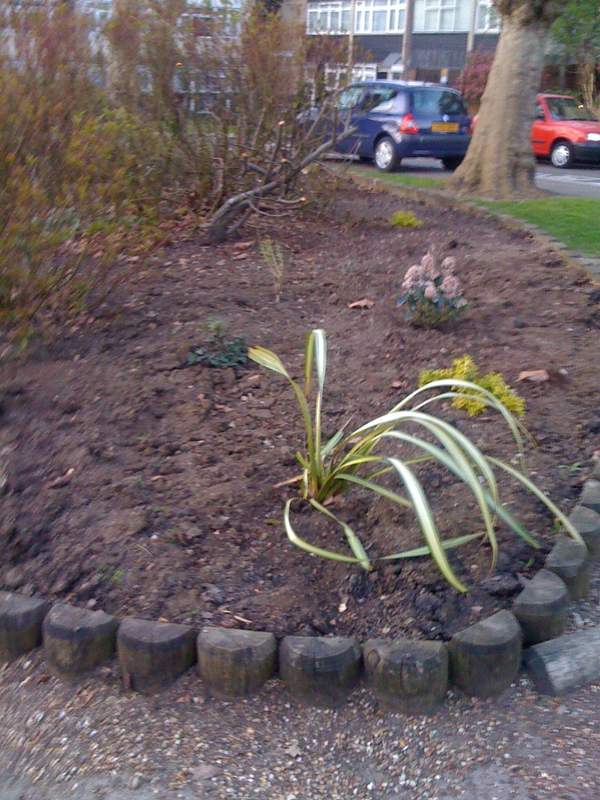 It says the green is “looking rather shabby and unloved”, so is inviting people to turn up outside the Nightingale Pub at 11am on Saturday to join in planting news plants and shrubs in the “currently rather bare” beds.